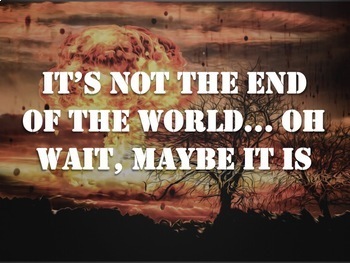 This resource features an engaging, interactive, editable PowerPoint Presentation for introducing (or reviewing) Dystopian Fiction to your students! 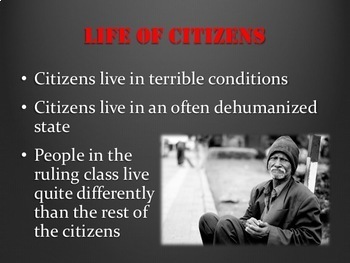 PowerPoint Presentation runs through an entire lesson from warm-up to explanation, application, and summarizer. Also included are 2 pages of "guided notes" so that you may differentiate your lecture for all levels of students. Recently, a fun dystopia crossword puzzle has been added to help reinforce knowledge of the lesson. 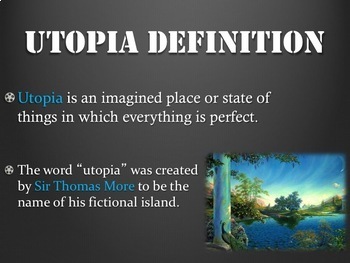 Since utopias and dystopias are intrinsically motivating for students, this lesson is always a fun one and gets students excited about the upcoming unit on whatever dystopian novel or short story you'll be reading! 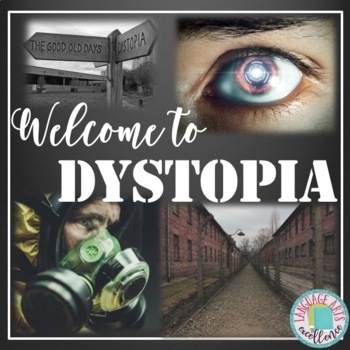 - Dystopia Crossword Puzzle - Newly Added!! ⭐ The Handmaid's Tale "Hot Seat!"